Our planet is full of extraordinary and stunning environments and natural wonders. However, we have put many of those places in jeopardy through our greed and carelessness. Tragically, if we don’t change our ways, those places will be lost forever. 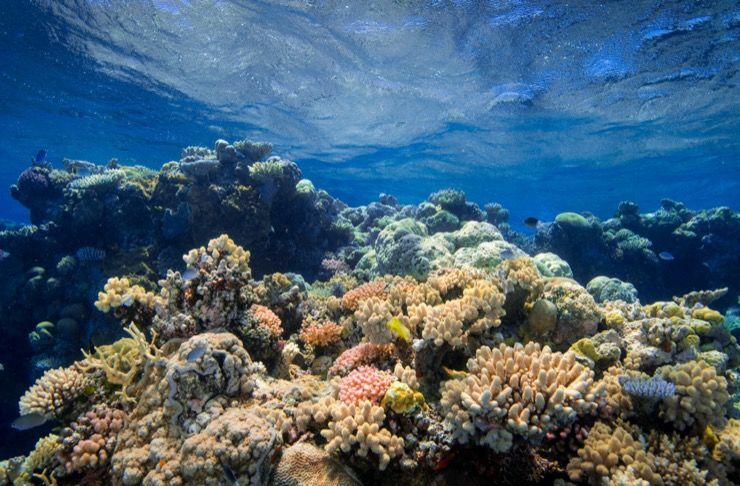 One of those incredible natural wonders is the Great Barrier Reef, which is technically the largest living thing on Earth. 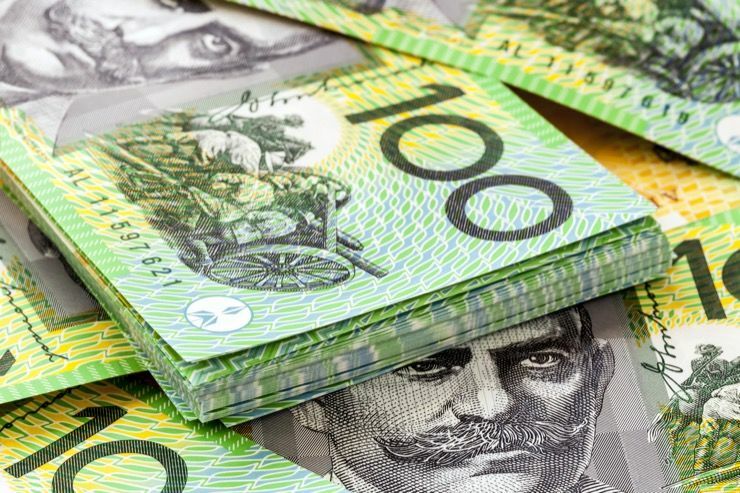 Currently, it is struggling to stay alive and recently, politicians in Australia made a decision that would make it even harder to save. 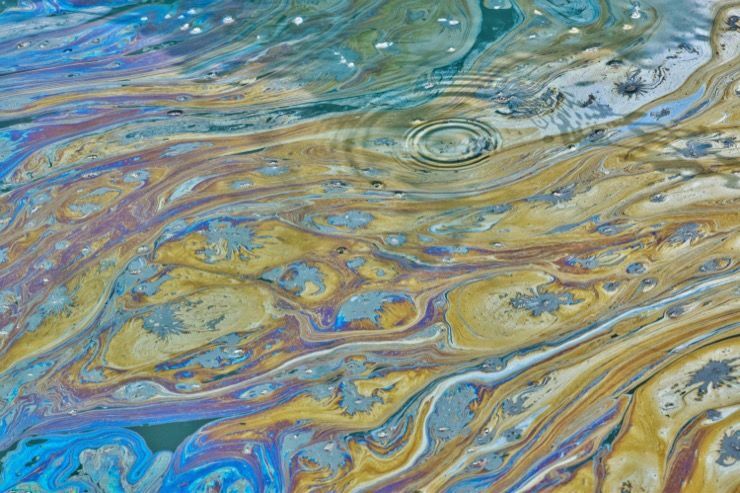 Now, environmentalists are fighting to reverse the controversial decision. In 2014, Scott Harris, a farming magnate in Australia, submitted an application to the Queensland state government. 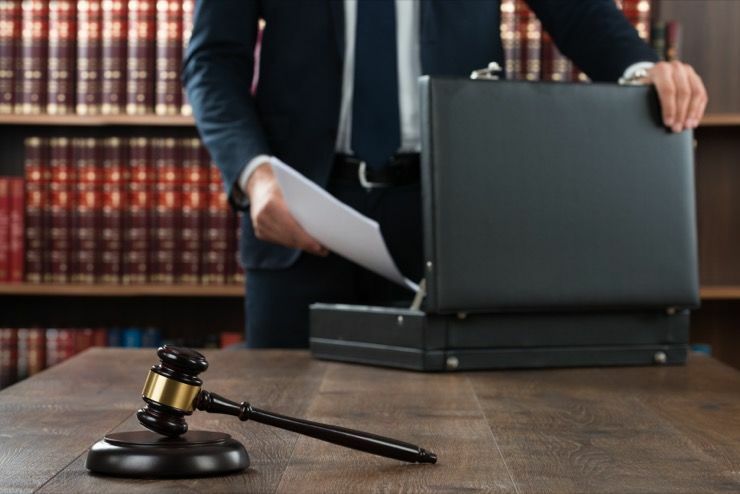 In the application, he requested approval to clear some land on one of his properties. The property, called Kingvale Station, is home to thousands of acres of untouched forest. 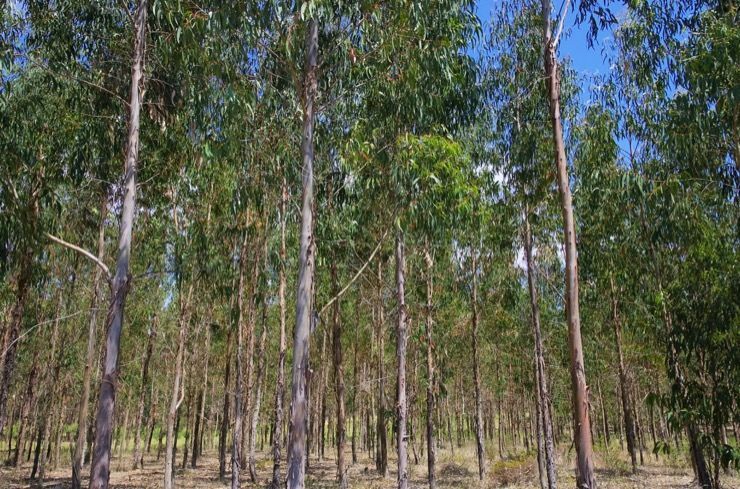 Harris’ plan was to clear out more than 7,000 acres of land from his property, which consists of mostly eucalypt forest and melaleuca swamplands. Once the land was cleared, Harris planned to convert the area to farmland and plant crops for harvesting. The request would mean clearing away the natural forests and habitats in an area more than three times the combined size of both Sydney and Melbourne, Australia’s largest cities. 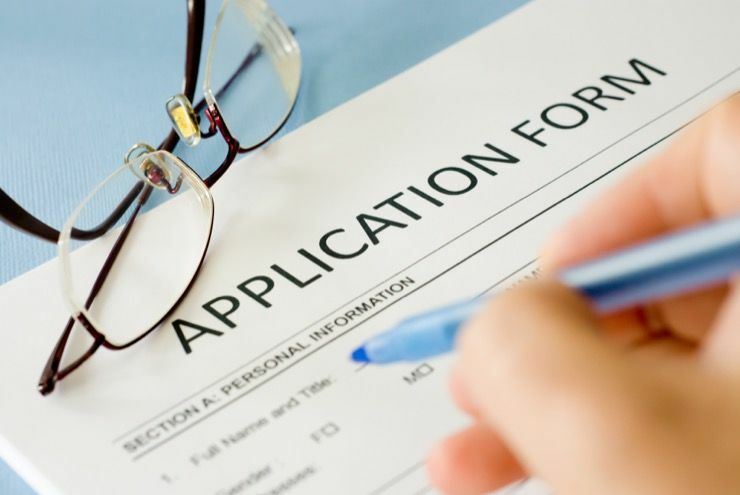 Despite the magnitude of the request and the potential effects it could have, the Queensland Government, under Premier Campbell Newman, approved Harris’ application. The decision, which was approved in April 2014, was made largely because the land would be much more valuable as agricultural land. 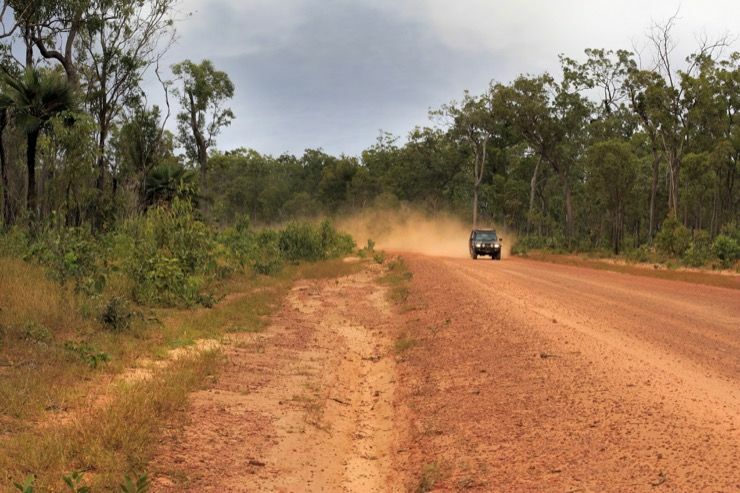 The government also claimed that the land clearing wouldn’t have much of an impact on the environment and wildlife in the area. Shortly after the application was approved, Harris started clearing his land. Within the next two years, Harris managed to knock down trees and clear land spanning more than 1,200 acres. However, in August of 2016, Harris was ordered to stop immediately. 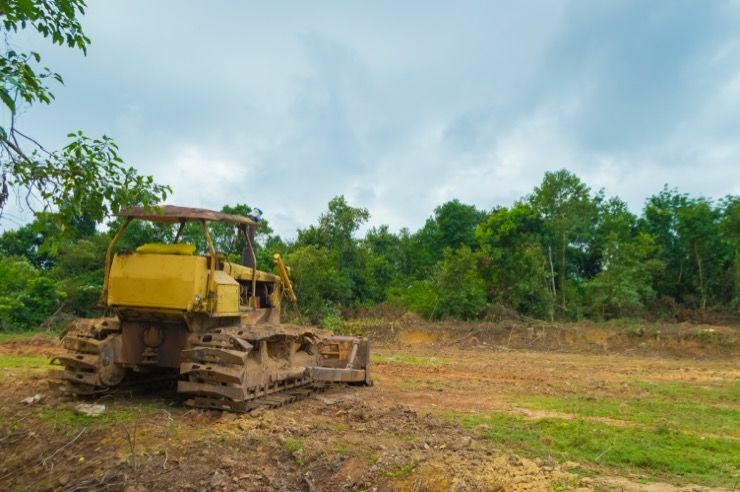 At that point, the federal Department of Environment started to worry about the impacts the large-scale land clearing could have on the environment. 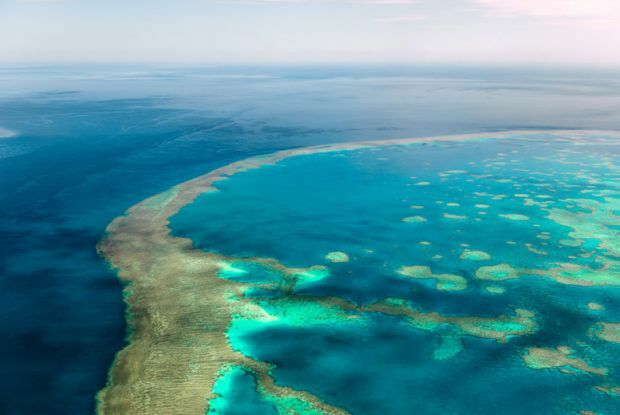 They feared that the project, which was on land in Cape York, close to the ocean, would damage the Great Barrier Reef. 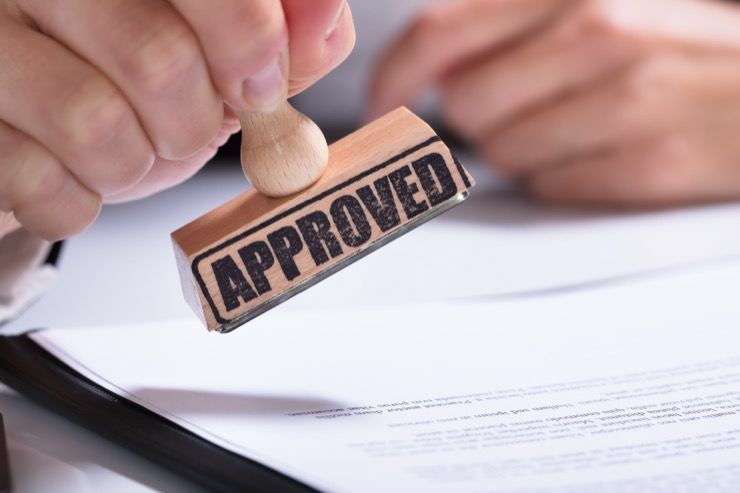 After halting the land clearing project, the department ordered Harris to get approval from the federal government to continue on with his plans. They argued that the decision needed to be assessed and reviewed under Commonwealth laws. 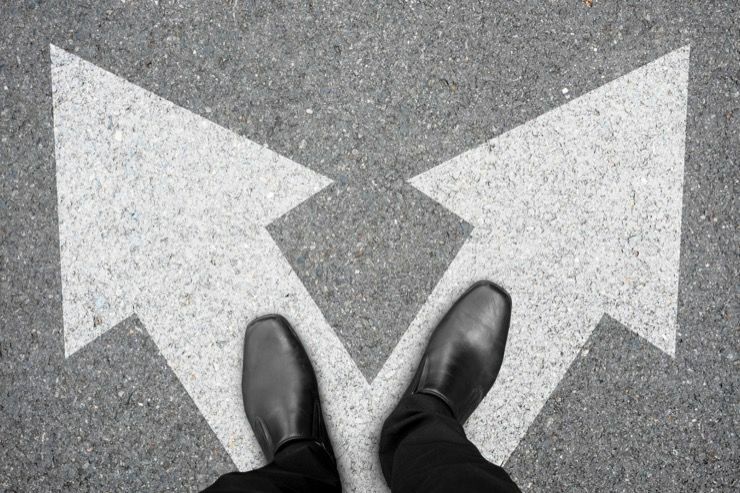 The disruption infuriated some politicians in Queensland. 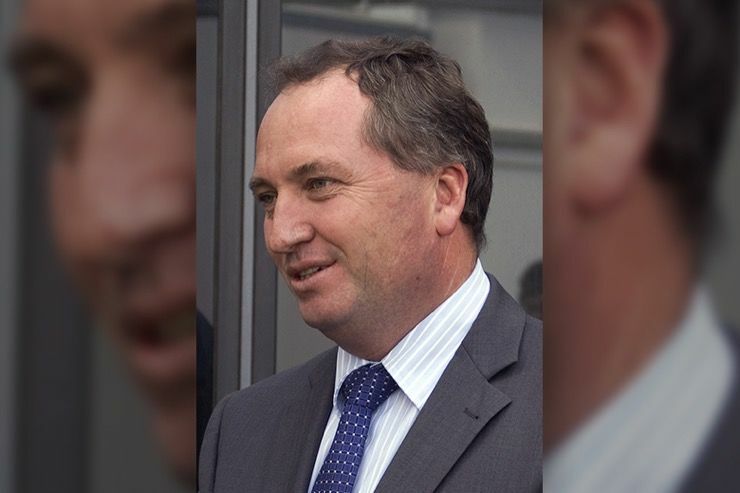 Barnaby Joyce, the Minister for Agriculture argued that there wasn’t sufficient evidence to prove that the land clearing would damage the Great Barrier Reef. 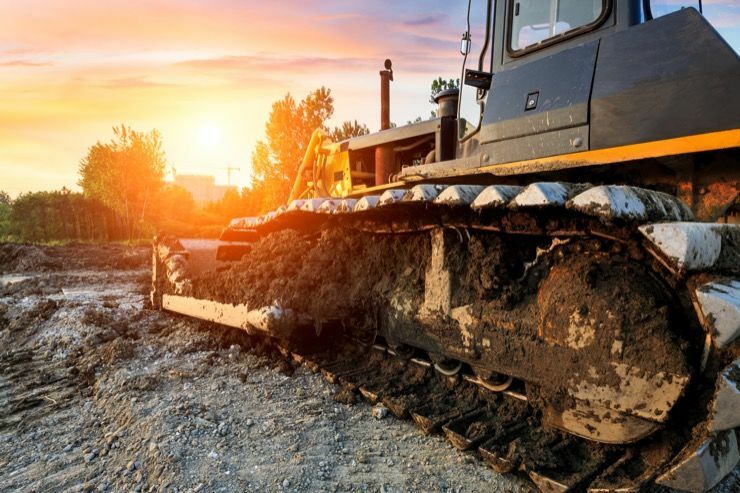 Not only would the decision to stop the project stop potential profits, but they also argued that the remote area would never get developed if the land didn’t get cleared. 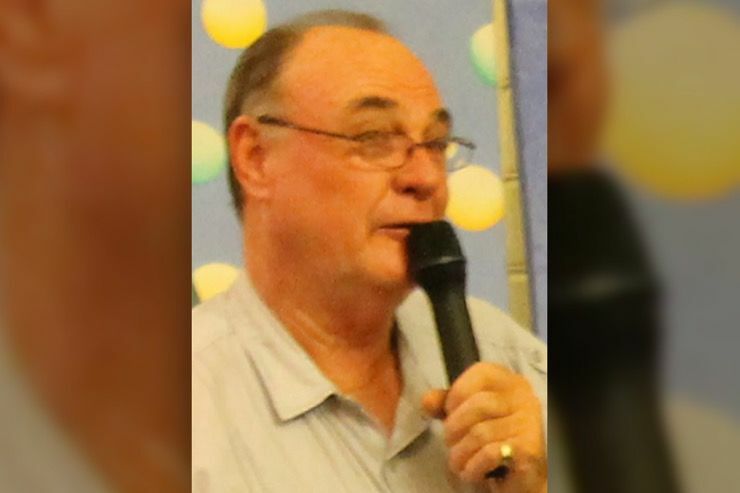 “I have ­already contacted the environment minister about this to ask what the bloody hell is going on,’’ Cairns MP Warren Entsch told The Australian. The politicians argued that everyone worried about the environment was dramatizing the impact the land clearing would have. “The environmental bureaucrats in the department are not dealing in facts, they are dealing in agendas. You can’t get development in these areas without land clearing,” Entsch added. However, the risks associated with the land clearing were very real. 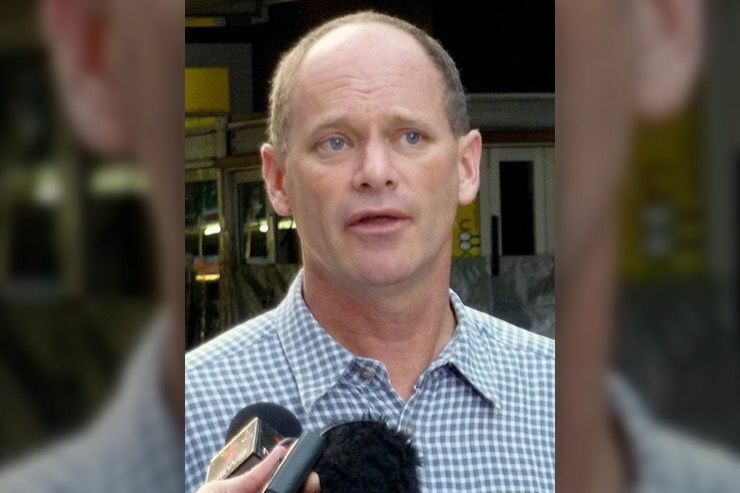 According to the Environmental Defenders Office and the Environmental Council of Central Queensland, the minister at the time who approved Harris’ application either failed to determine the safety of the land-clearing or failed to apply the proper tests to prove the decision wouldn’t harm the environment. The groups have accused the minister of rushing the decision through. Rather than doing their own independent assessment of the project and its side effects, the minister is accused of relying solely on information provided in Harris’ application. According to the Environmental Defenders Office, the minister would have seen that the land-clearing would have disastrous effects on the reef and the natural habitat if they had taken the time to do their own assessment. “The Great Barrier Reef is the largest coral ecosystem in the world, an international icon, and as Australians, we have the responsibility to protect it. 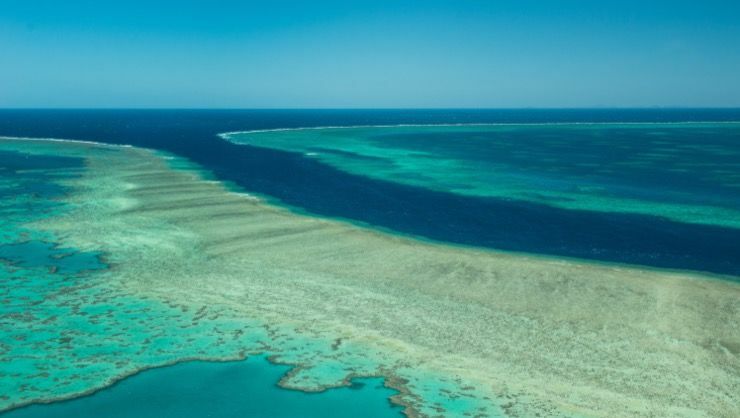 The reef is already struggling to recover from back-to-back coral bleaching, climate change, and poor quality water,” The Guardian reported the Environmental Defense Office saying. According to scientists, the land clearing would lead to more erosion and sediment runoff into the nearby river systems. The sediment would then be carried into Princess Charlotte Bay, which is a vital and untouched part of the reef’s ecosystem. 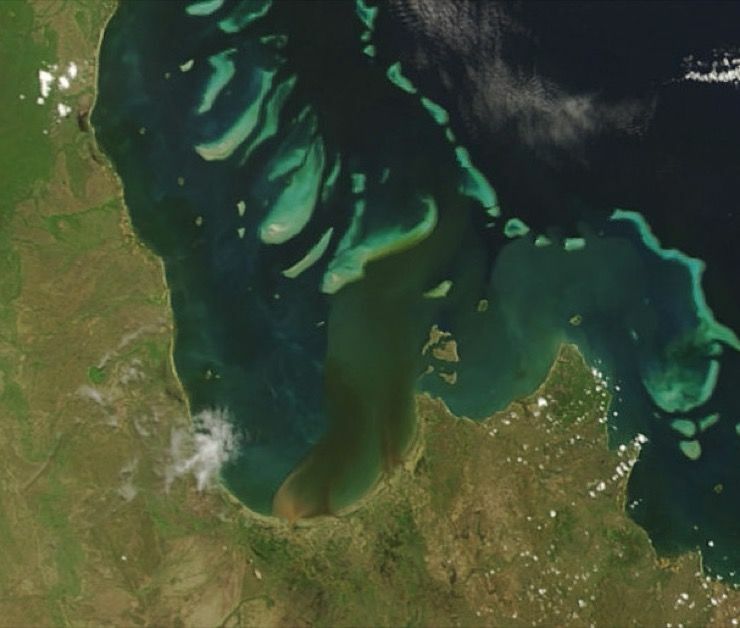 “Increases in sedimentation and nutrients may result in loss of biodiversity by promoting algae growth and reducing the light availability for coral, seagrass, and benthic organisms, which may result in detrimental impacts to the marine ecosystem,” the Great Barrier Reef Marine Park Authority said in a report. The Great Barrier Reef Park Authority also argued that any project like the one at Kingvale Station will increase erosion. In the report, experts claimed it was ‘almost guaranteed’ that the erosion would cause sediment to enter Princess Charlotte Bay. 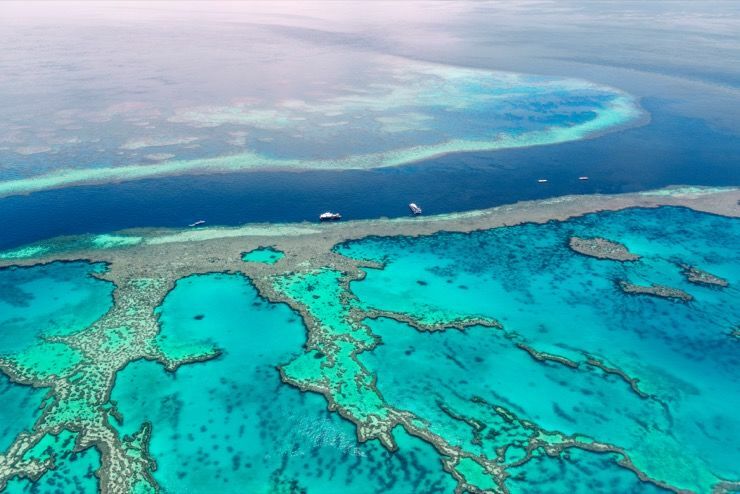 According to experts, poor water quality is one of the biggest threats to the Great Barrier Reef. 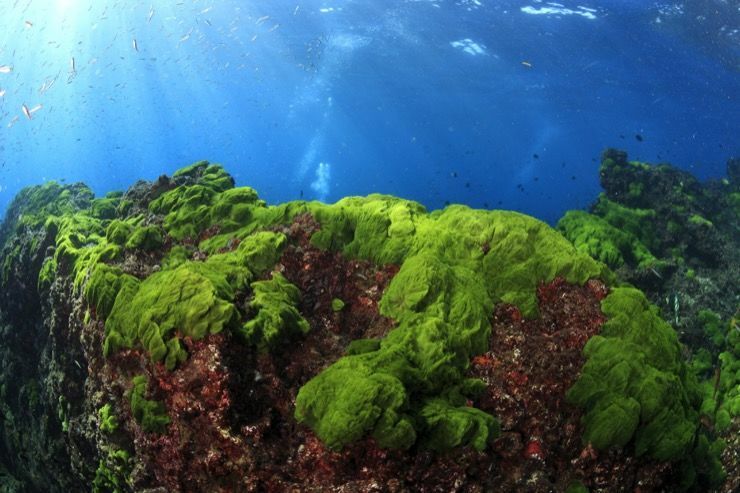 When pesticide and sediment run-off pollutes the water, it causes harmful algae growth and can physically smother and block the coral from getting enough light. 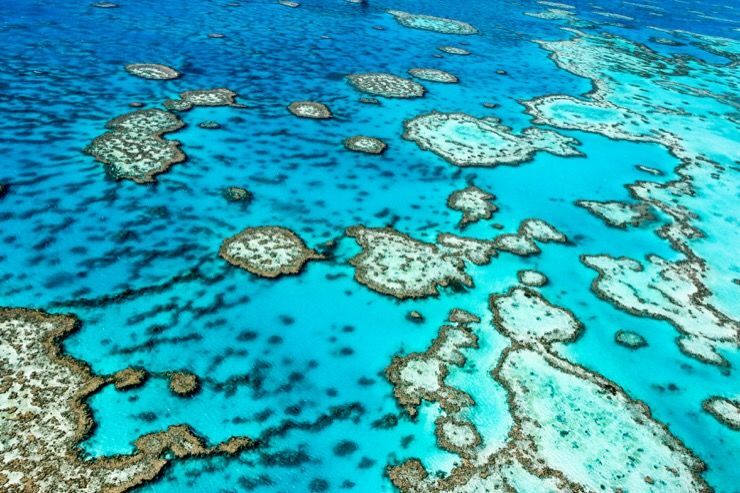 Since the Australian government has just pledged to spend $500 million on protecting the world-famous reef, approving the large-scale land clearing project is counterproductive. However, the reef isn’t the only concern. According to environmentalists, the forest is home to nine vulnerable and endangered species. If the plan gets approved, scientists have warned that an endangered bird species will most likely go extinct. According to local aboriginals who are the traditional owners of Kingvale Station, the area is home to more than a few endangered species. The land is home to sacred burial sites that are hundreds of years old. If bulldozed, they will be lost forever. “I don’t and local people don’t want to lose their culture for the purpose of clearing country. We can never bring that back,” Mike Ross, chairman of the Olkola Aboriginal Corporation in Cape York, told The Guardian. For now, environmentalists and local people continue to wait for Melissa Price, the current federal environment minister, to make a decision, which will either create disastrous destruction to the environment or set an important precedent throughout Australia.